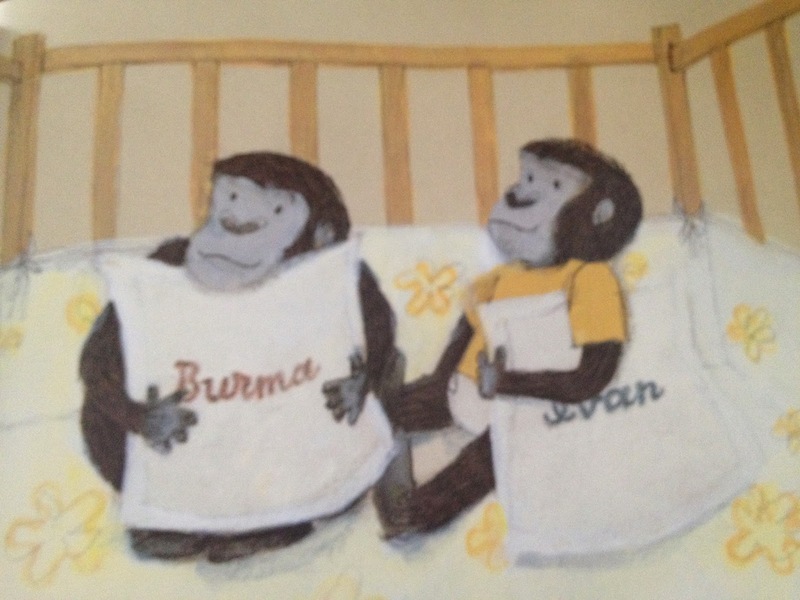 Great books to teach empathy for upper grades! These are some great read alouds every fourth and fifth grade teacher should know about. Empathy is such an important topic/skill to teach our kids. Social media sort of helps kids disconnect to reality and each other. 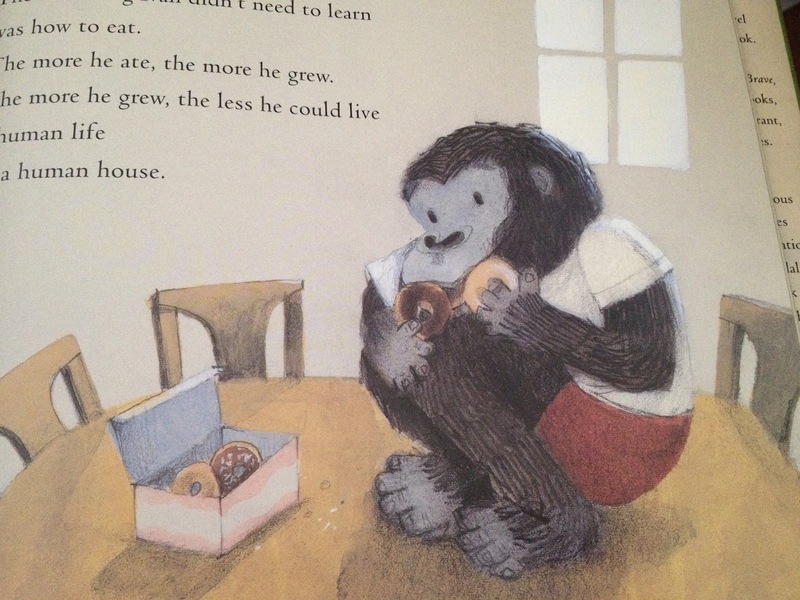 I find read alouds to be the most effective way to get the idea to kids. The conversations brought about by these books is amazing! 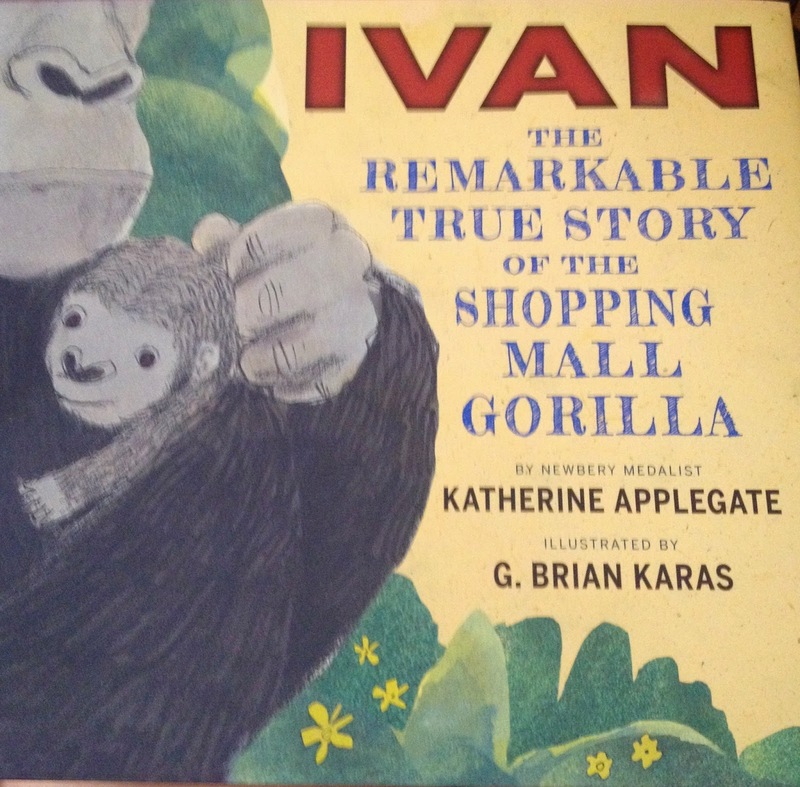 Kids love this book about Ivan the gorilla. He's perfectly content until Ruby comes to live at the Big Top circus. He finds he needs to find his own inner strength to help her. I cry every time I read it. 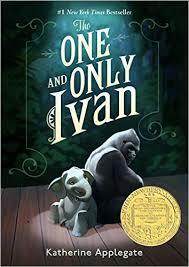 This is the non fiction companion book for Ivan. I really learned a lot more about the real Ivan. My kids were mesmerized. 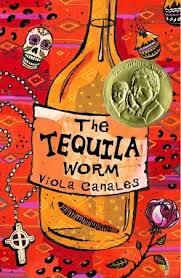 This book was honored by the Pura Belpre award, which is given to Latino writers that celebrate the Latino experience. This book shares so many cultural experiences: Easter cascarones, Dia de los Muertos, the Christmas nacimiento and, of course, the tequila worm. My students are all Latino and every time we read this, it connects to them in ways that other books don't. I love it. Last time I read it, my kids were weeping (spoiler alert-Sophia's father dies) and it led to all kinds of conversations about cancer and unexpected deaths. Really helped the kids connect to each other. 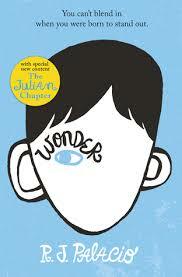 Classic about Auggie Pullman and his struggles in school. If you haven't read this, read it now! 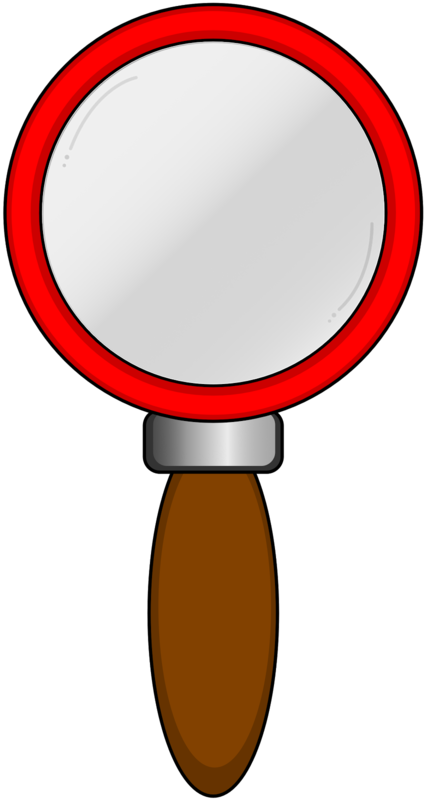 It's told from different points of view which make it great to teach perspective/ point of view. How what may be true in your eyes, may look different in someone else's eyes. Discussion points: empathy, friendship, family, so, so many things!